2015 has come to an end and I am once again looking forward to the start of a new year. This is the time I like to reflect on everything that happened in the past year, both in my professional and personal life. 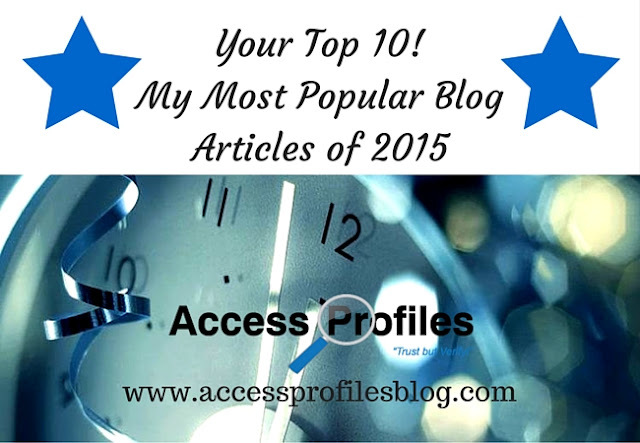 I discovered that these 10 articles were by far my most popular. They each found more readers, shares, and comments than any of my other posts. My first 4 Top Blog Posts all centered around You and Your Small Business. In “5 Truths About Small Business”, I took a look at how Small Business has become an integral part of who we are and its importance to our nation. I touch on topics like what you can learn starting your own small business, why it is important to do business with small business, and on the importance of sticking together as small business owners. Since I run my own small business solo, I was happy to see that my piece “Thinking of Starting a Small Business of One? 6 Tips to Help You Succeed” also struck a chord with many of you. I shared tips that address issues especially important when you are a “solopreneuer”. Topics like dealing with having all the responsibility on your own shoulders and ways to combat loneliness. Avoiding burnout and fatigue are also key. Blogging was also a topic of interest in 2015. Many small businesses have started, or are thinking about starting, a blog. Two of my most popular articles this past year dealt with tips to help. Easy to Use Blogging Tools! There is no way around it ~ as a Small business owner, you are busy. Anytime you can find something that will help you streamline your tasks, it is welcome. 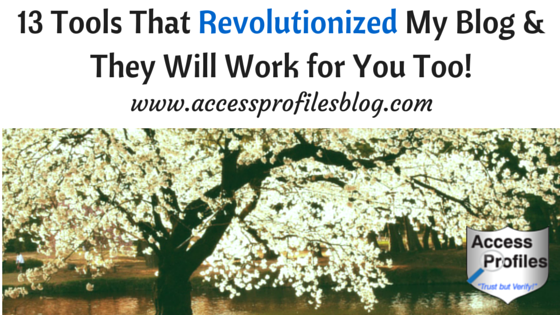 I think that is why my article,“13 Tools That Revolutionized My Blog”, really resonated with you. The criteria in compiling this list was that these tools increase my blog reach and interaction and, most importantly, they must be easy to use! I outline blogging tools like Hootsuite, Buffer, and Canva. All have made my business blog much easier to manage and more successful. I think they will work for you too! Once you get your business blog going, it is important that you find ways to grow your readers and reach. Both can be fantastic in building quality connections, brand value, and even increasing your business. Along with a growing business, there comes a time when you need to think about hiring to both cover your workload and help grow your business even more. However, if you want top talent, you will be competing not only with other small businesses but also big business. That is why when you are ready to hire, you need to know how to “sell” the benefits of working for a small business. Your goal should be to show how working for a Small Business can offer a job seeker something different. By its nature, “a small business atmosphere is more hands-on and close knit. Employees have a much more tangible stake in the success of the company and often have a chance for greater input. Even flexibility of work hours, telecommuting, and promotions are often part of the small business culture”. This flexibility, the opportunity to add quality skills and responsibilities to their resume, and a feeling of partnership in your success are definite draws to working in a Small Business. I also spent a lot of time writing about issues that impact small business hiring and background checks. It is only fitting then that these types of posts are represented in the most popular list! 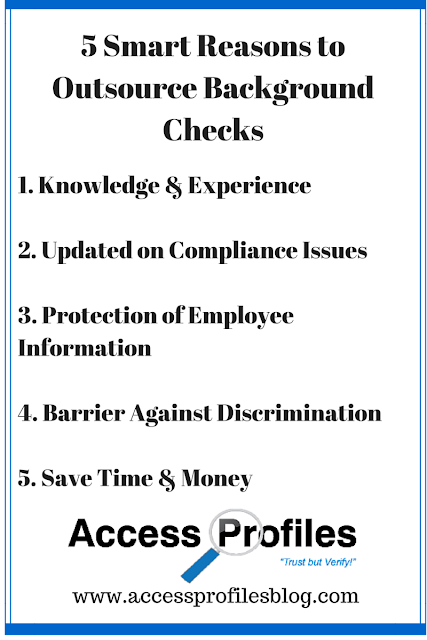 My number one top story in 2015 was “5 Smart Reasons to Outsource Your Background Checks”. 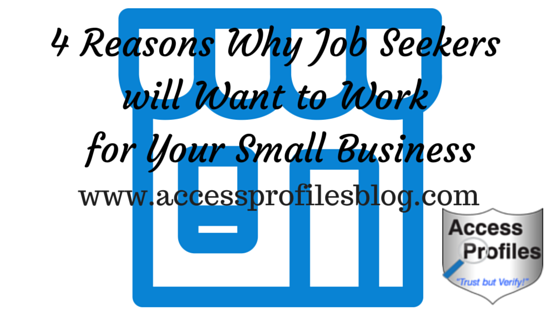 When it comes time for small business owners to hire, some choose to try and go it alone. Many believe this is the best way to save time and money. However, both for your company safety and your bottom line, it makes sense to outsource your background checks. 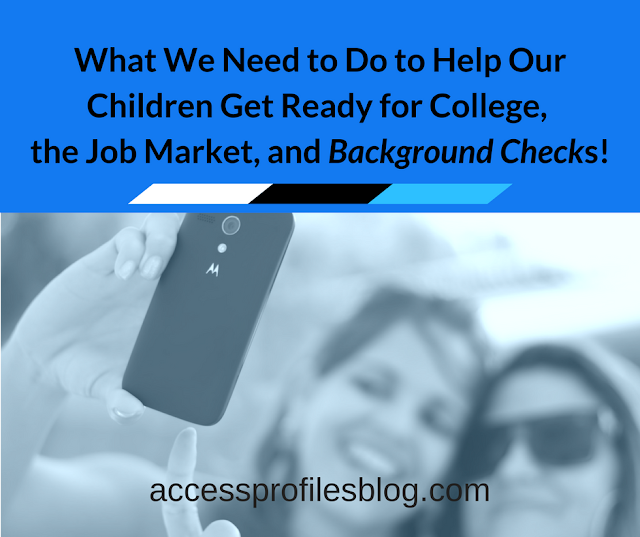 In fact, “Outsourcing your background check needs to a professional is your best bet. Their experience and knowledge will actually save you time and money, letting you focus on other important aspects of your business”. This article also struck a chord with you, my readers. In “Once a Criminal, Always a Criminal”, I focused on my belief in second chances and how that can be reconciled with the need to screen your hires. The key is to “balance cautiousness with fairness”. 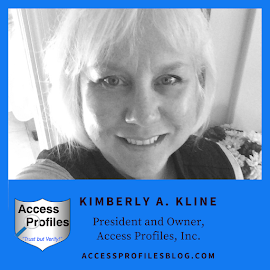 It is our job as small business owners and background check professionals to “read our findings and determine whether the subjects would really pose a danger to the company or our other employees and customers”. As with anything, I always believe that it is best to go in with your eyes wide open ~ Knowledge is Power! 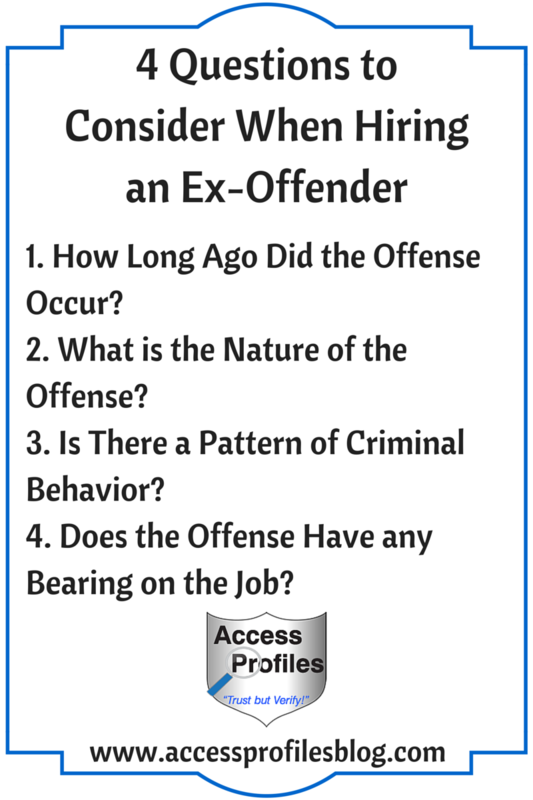 Another of my most popular articles tackled the subject of criminal background checks. Many times employers are unsure of exactly what to check and why. In “Be Smart, Why You Need to Do More than Just a State Criminal Check”, I answered those questions about criminal record checks. Realizing that not all background checks are created equal is a start. It is also crucial you recognize that limiting your investigation to the state level is unwise. Instead, combining a state criminal check with one done at the county level is your best bet. Read this article to find out more! 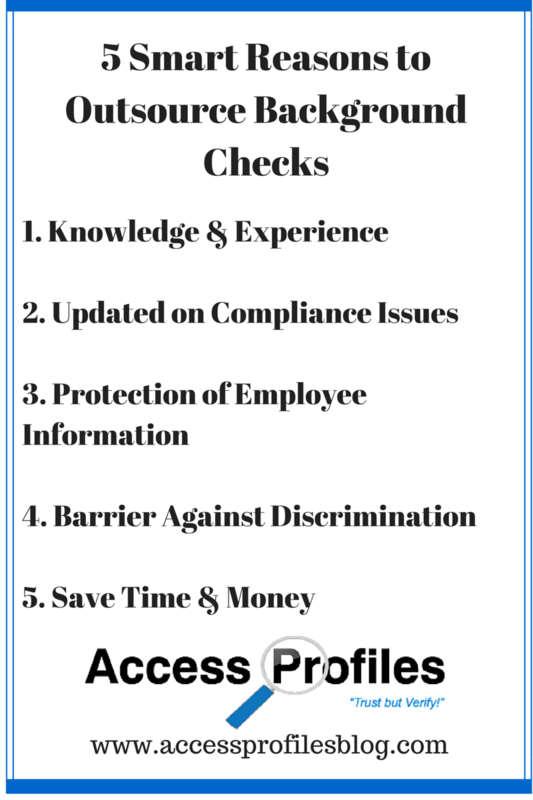 The final article to make the list focuses on credit checks and employment; “Are Employment Credit Checks the New ‘Ban the Box’? What You Need to Know”. My belief is that credit checks should rarely be considered in your employment decisions (the sole exception is when they are required by law). This is often not a popular opinion among my screening peers. But I stand by it, and I think this resonated in my post and earned it a spot on this list. And I think many of you agreed! That concludes another year of blogging. It is hard to believe that 2015 has come and gone. But I am excited to find new and interesting topics to share in 2016! Please Pay it Forward and Share this on Your Favorite Social Networks! Thanks! If you have any small business topics you would like to see covered, please Contact Me Now and let me know. I will cover them this year. Discover what API has to Offer! Resources & Frequently Asked Questions page or email me. I would love to help!